Home » Cycling Infrastructure – Where do we want the money spent? Have your say or put up with what we get. Respond by 15th November. We cycle to the shops, work and for fun, and we drive cars. Thus we are best placed to influence and inform the Guildford Borough Council and Surrey County Council where to spend identified funding. 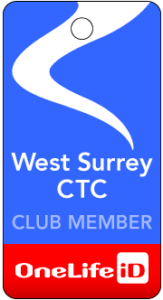 www.surreycc.gov.uk/guildfordtransportschemes walking, cycling and public transport pipeline – this has the most opportunity for funding, items should be implementable in the next 3 years and benefit commerce. www.guildford.gov.uk/article/14930/Help-shape-the-future-of-Guildfords-Town-Centre – 30 year Guildford draft Town Centre Masterplan with little on cycling. 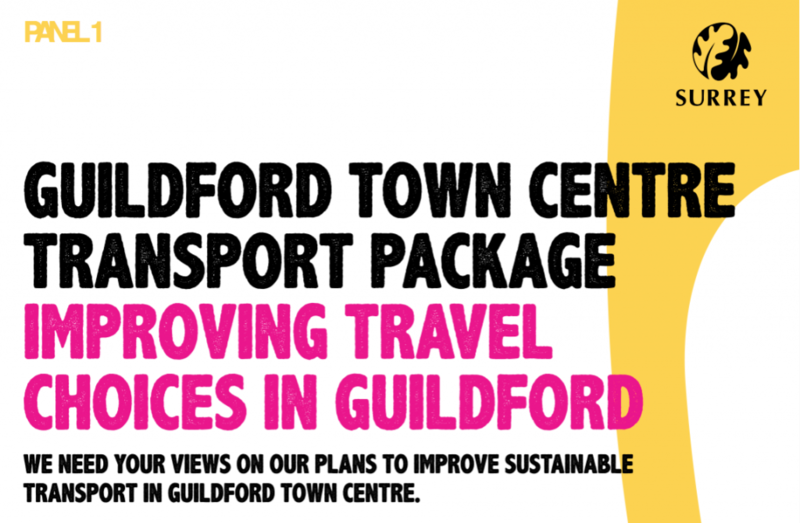 The Guildford Cycle Forum provided an input to the Guildford Borough Plan last year. It included some specific recommendations and an “affordable and immediately implementable higher level to the strategy” that is copied below. a. Cycle lane entry to all Advanced Stop Boxes so that cyclists can get in to the box. b. Continuous Cycle lanes, abrupt turns onto the pavement and cycle lane ends increase the risks to cyclists. c. Give Cyclists Priority when insufficient room for car lane and cycle lane. (i) Signage stating “No Overtaking of Cyclists” when road is narrow and shared. (ii) “1.5m clear when overtaking Cyclists” signage where cycle lanes are next to traffic lanes. d. Dedicate with signage more back roads to shared usage, allowing car access to housing but blocked to through traffic except walkers and cycles. e. Maintaining and opening more alley ways and cycle short cuts away from cars. f. Prioritise sweeping of cycle lanes. g. Introduce contra-flow cycling on one- way streets with or without marked lanes. h. Seal road repair edges with tar to prevent water ingress and pothole formation. Cycle wheels are narrow, and wide inline cracks are dangerous. e) A25 improvements as it has a lot of cyclists using the infrastructure that had been hard fought for but still needs improvement. Cycling infrastructure should make cyclists feel safer and encouraged to cycle which would then increase the take up. Responding to the consultations (at least the first two) by 15thNovember. Support the GuildfordCycle Forum, a few will collectively lead, but we need an army of cyclists to report problems and suggest improvements.